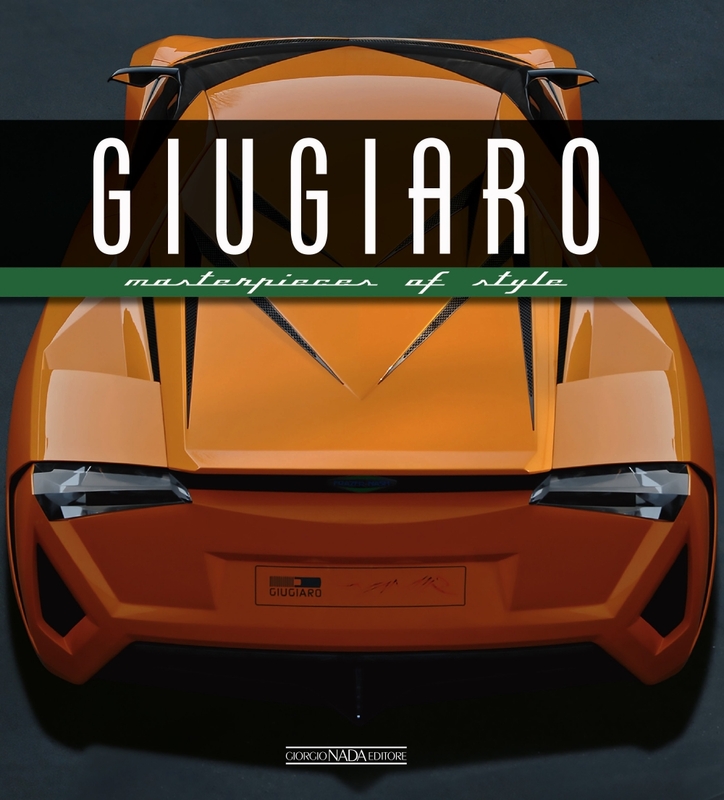 A volume devoted to Giugiaro and Italdesign could hardly not be included in the Masterpieces of style series. 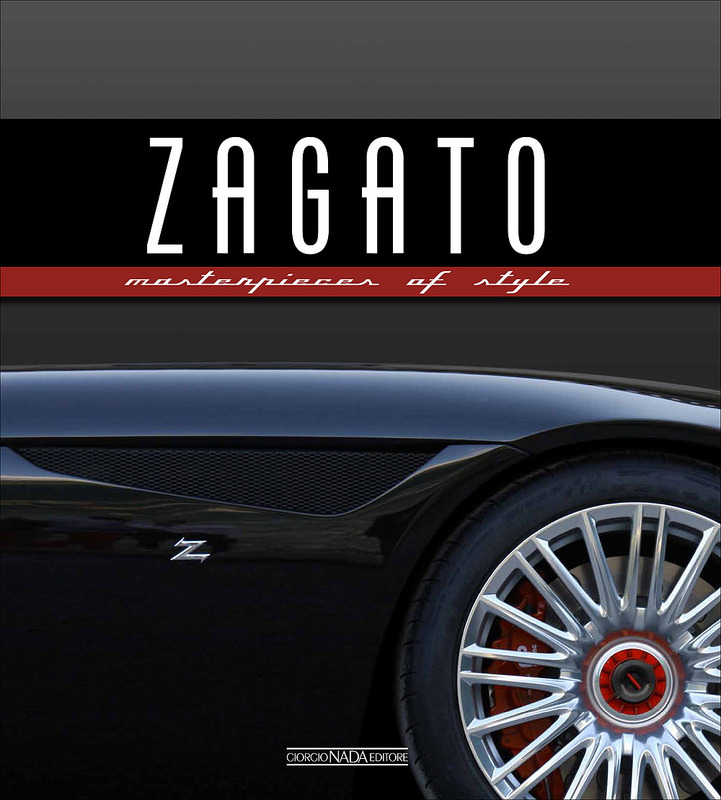 Giugiaro is one of the most prestigious names in the history of automotive design, synonymous with iconic cars such as the Alfa Romeo Giulia Sprint GT and Alfetta, the Volkswagen Golf, the Audi 80, the Fiat Panda, Uno and Punto, the Lancia Delta, Thema and Prisma and the Maserati Bora, Ghibli and Merak, to mention but a few of the most successful designs to carry the Giugiaro name. Born in 1938 at Garessio in the province of Turin, Giugiaro honed his professional skills at Bertone and then at Ghia before setting up on his own when founding Giugiaro Italdesign in 1968. 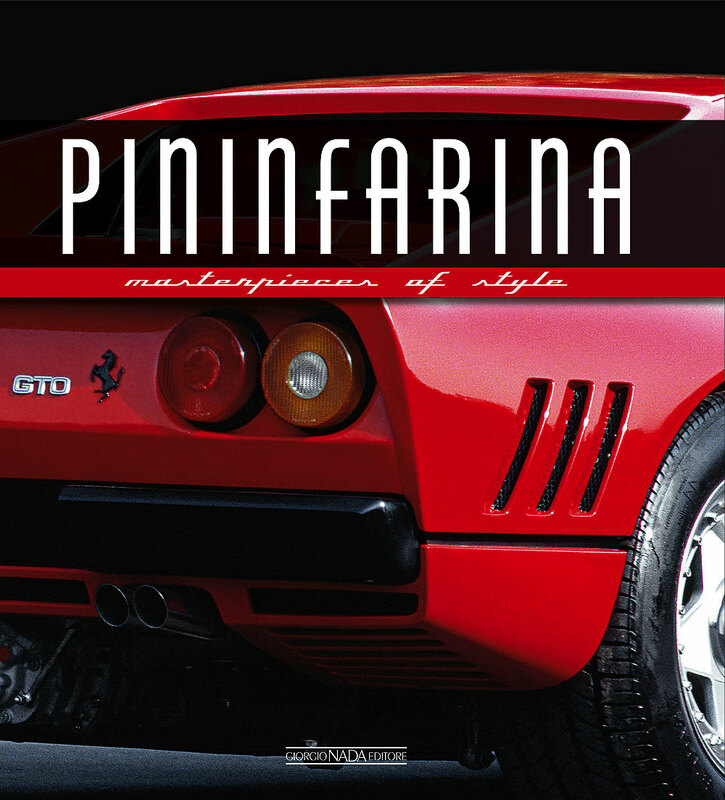 Today the firm is as active as ever and has been responsible for concept cars such as the Caimano, the Iguana and the Canguro, all based on Alfa Romeo mechanicals, and the Asso di Picche and the Quadri on respectively Audi and BMW chassis. 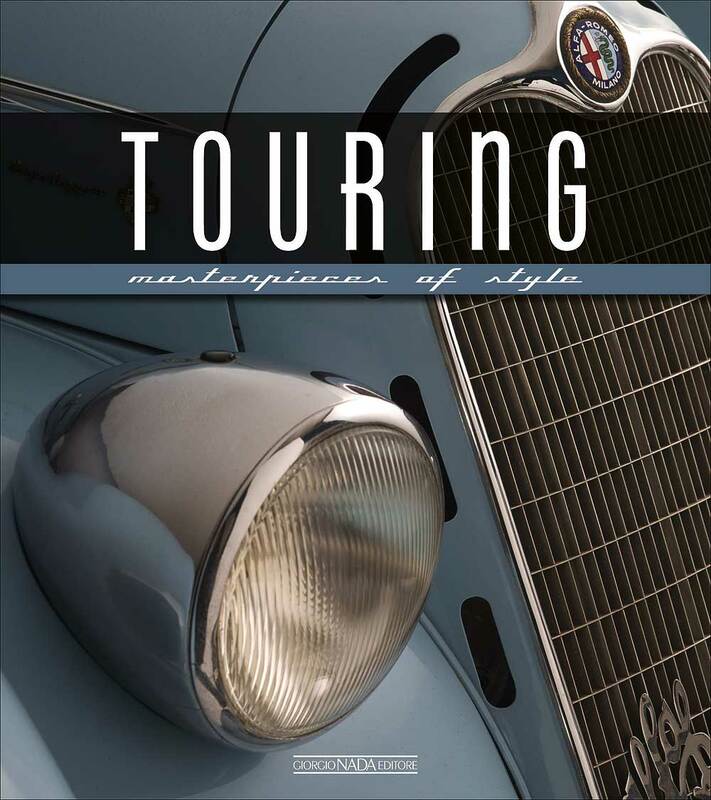 This monograph covers this long technical and stylistic history, drawing on a clear, comprehensive text and hundreds of photographs, many of which previously unpublished.